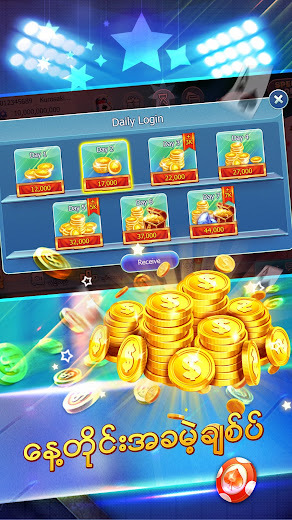 Shan Koe Mee – No 1 Shan Game Online is distributed for community of Shan Koe Mee player on over the world. 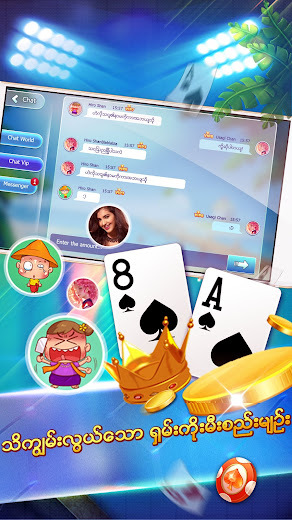 Shan Myanmar Game Online will help you connect to the others with the same interest and feeling. 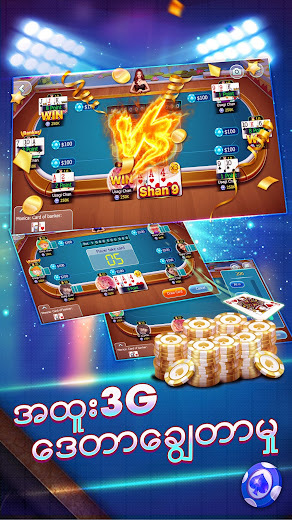 Shan Koe Mee – No 1 Shan Game Online is the only one app got light size with full HD graphic. – Family Shan Koe Mee rules. 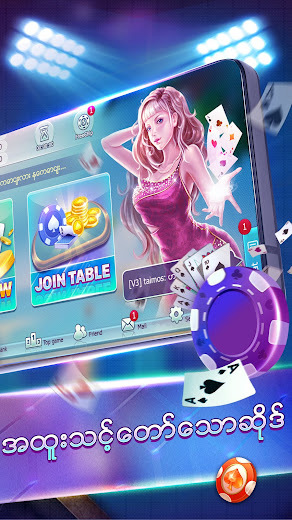 – Invite your friends and relatives to play and receive up to 5 million in game chips. 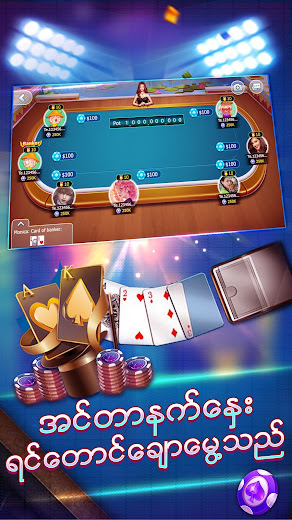 Download Shan Koe Mee to play and earn a lot of chip for free today!